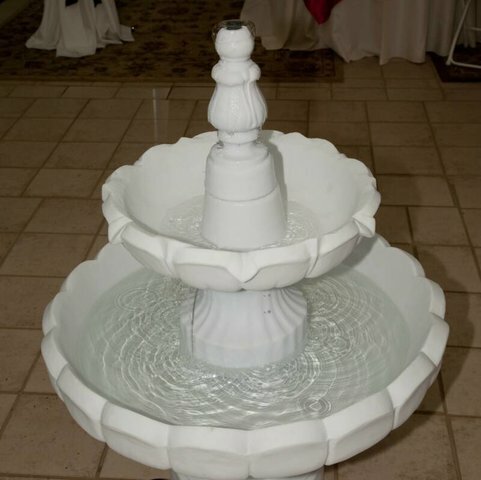 The perfect elegant decor for your event! $59.99 plus tax per day! Pickup only. (Minimum $150 total order for local delivery and setup to be included.